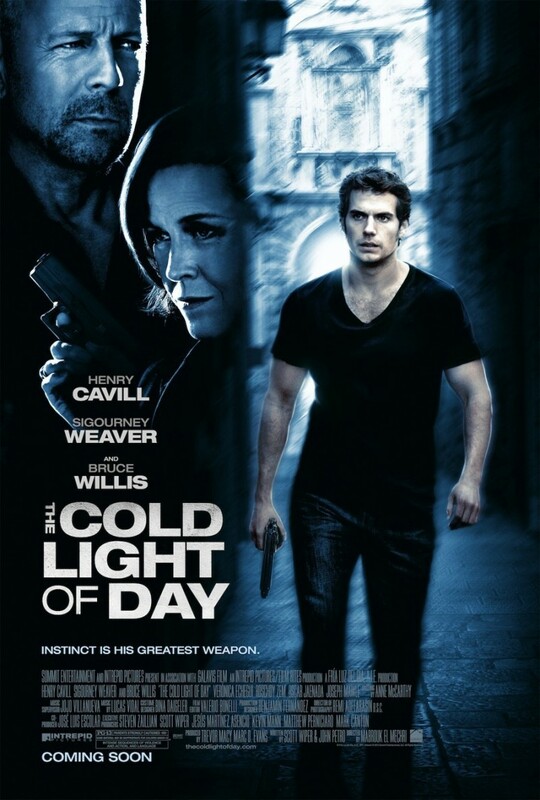 The Cold Light of Day DVD and Blu-ray release date was set for January 29, 2013. San Francisco-based Will Shaw grudgingly visits his family in Spain for a holiday, but the change in scenery does little to improve his mood. After his boat disappears and he encounters a strange response from the local police, Will discovers that his father is a CIA agent and that their family has been kidnapped and are being ransomed for the return of a briefcase with mysterious contents. After his father is killed after meeting with his female partner, Jean, Will is contacted by the kidnappers who give him a deadline of 21 hours to deliver the briefcase. After being shot and nearly killed himself, Will discovers that Jean has betrayed his dad and had the briefcase all along which Will retrieves after Jean is killed.